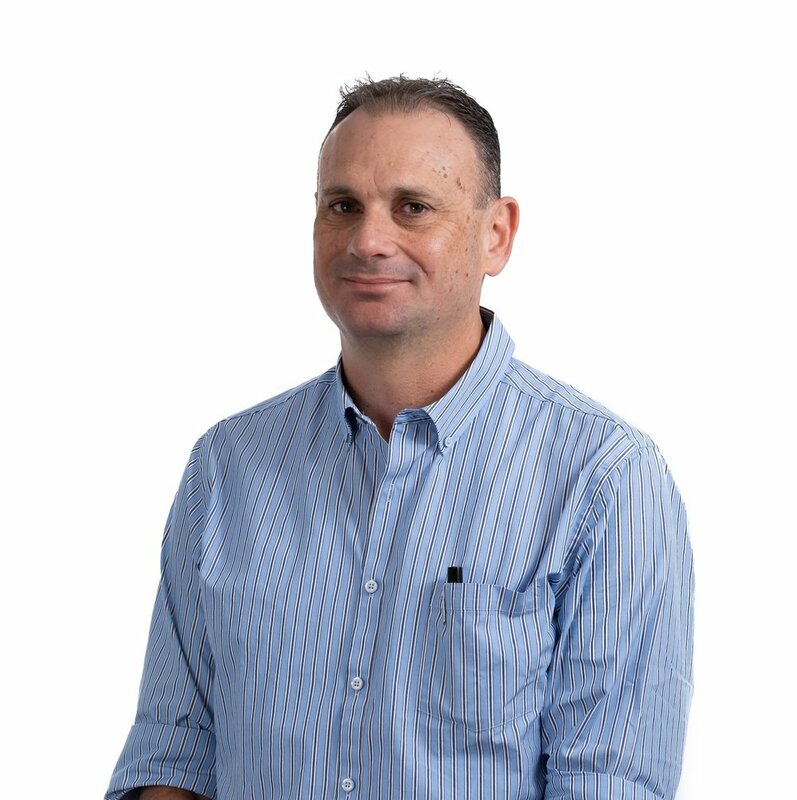 Raz has over 25 years’ experience, working on a range of engineering projects, both in Israel and Internationally. His philosophy of ‘if someone else can do it, we can do it better,’ has always been exemplified in his innovative designs. Projects of note include the Sheikh Hussein and Wadi Akbara bridges, Ben-Gurion 2000 Airport Multi-Level-Roadway, the Nir high-rise residential towers and the LoKo-Oweto and Imo River bridges in Nigeria. He is a firm believer of utilising the best design and construction technologies available, whilst understanding and adding value to historic engineering principles. He is a driver of design elegance, noting that aesthetic, slender structures tend to behave best. Raz’s academic activities include lecturing at Ben-Gurion University of the Negev, where he has taught courses in Bridge Design and Prestressed Concrete since 2006. He also sits on a number of Israeli Standards committees, including Bridge Design and Seismic Design of Buildings. He began his career at YSS Consulting Engineers, where he quickly progressed to Partner. He worked on a number of high-profile projects, before co-founding Kedmor in 2001. Raz holds a degree in Civil Engineering from the New York Polytechnic University and is a Licenced Structural Engineer in Israel.